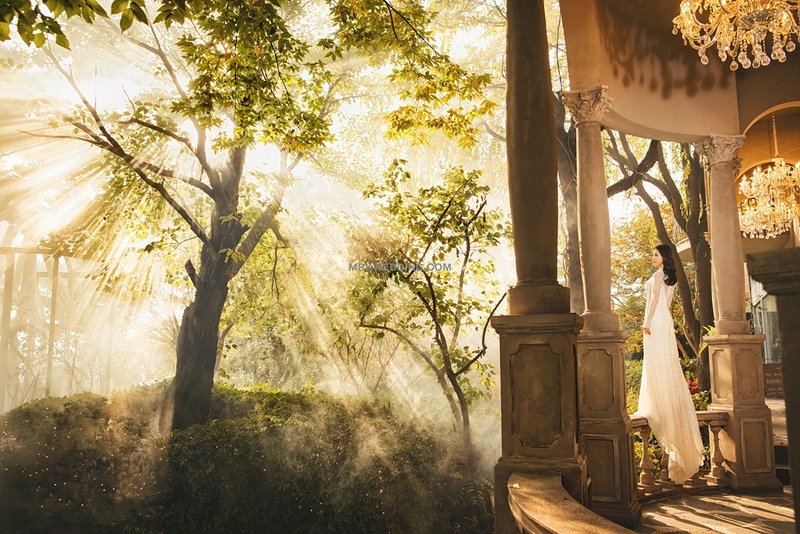 Studio covers an area of 1500m2. 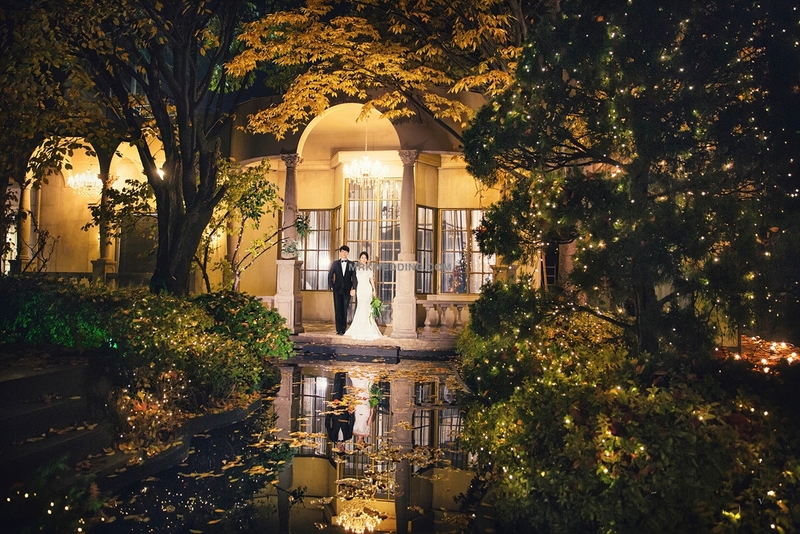 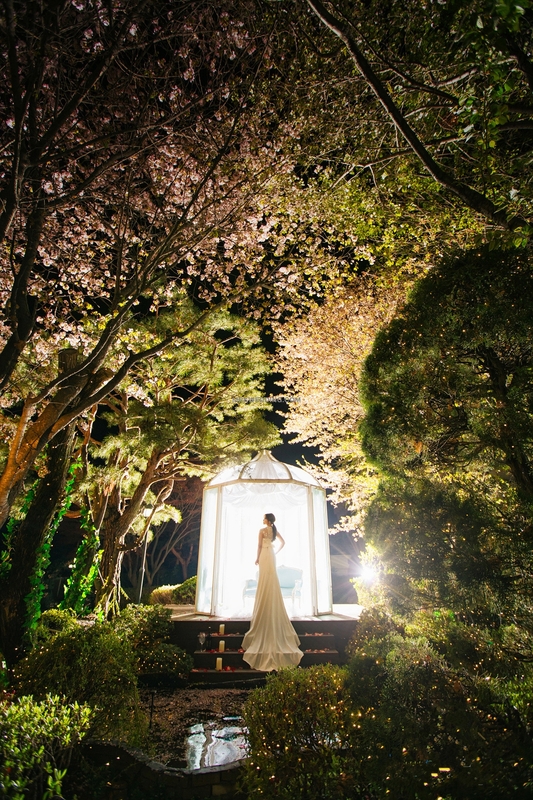 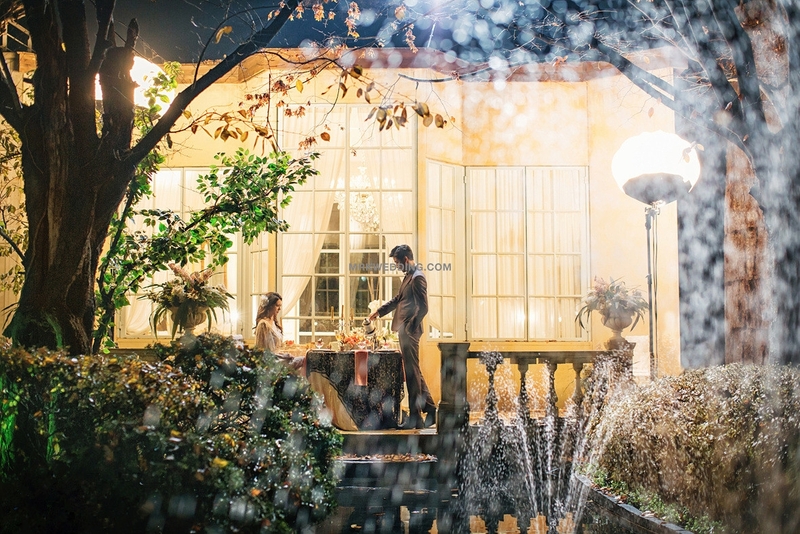 It is characterized by its romantic and stylish night scene shooting. 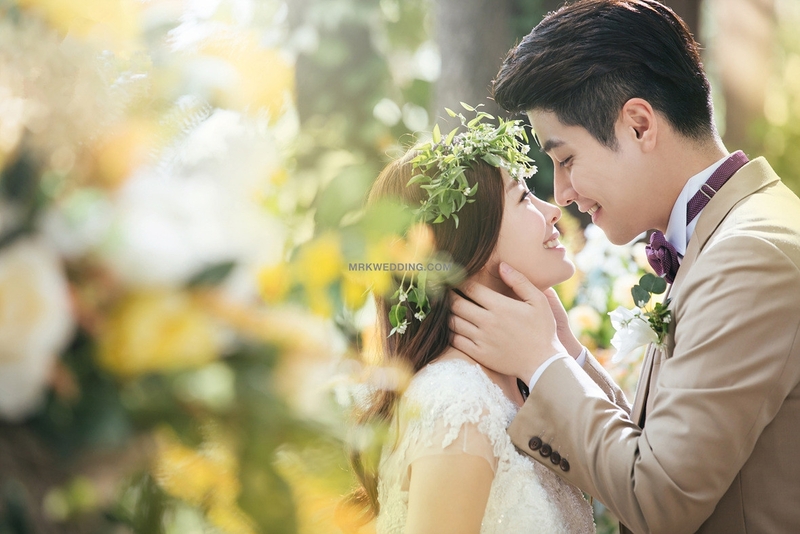 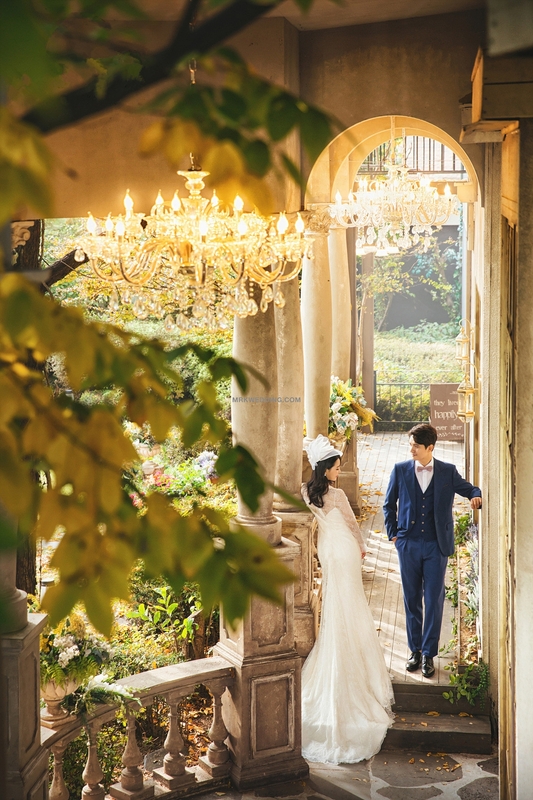 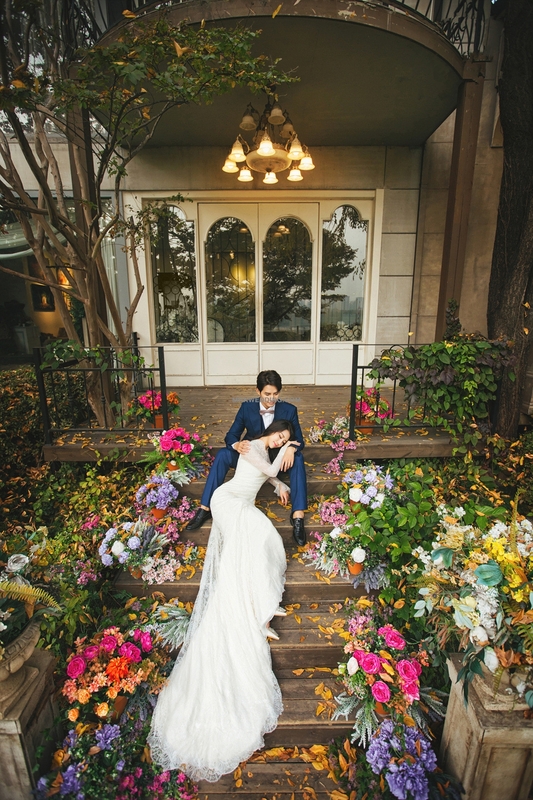 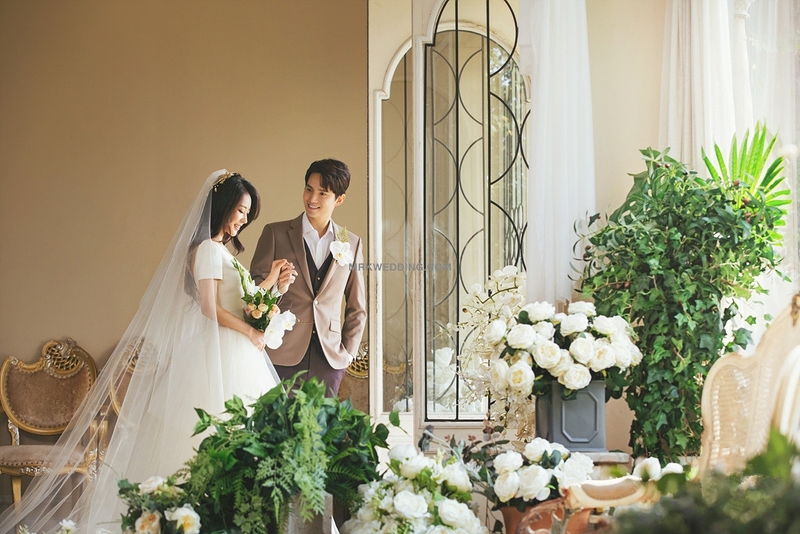 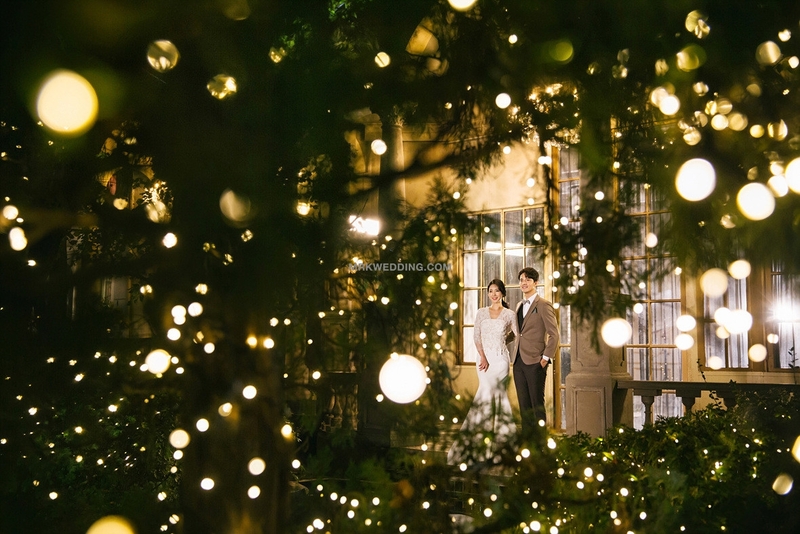 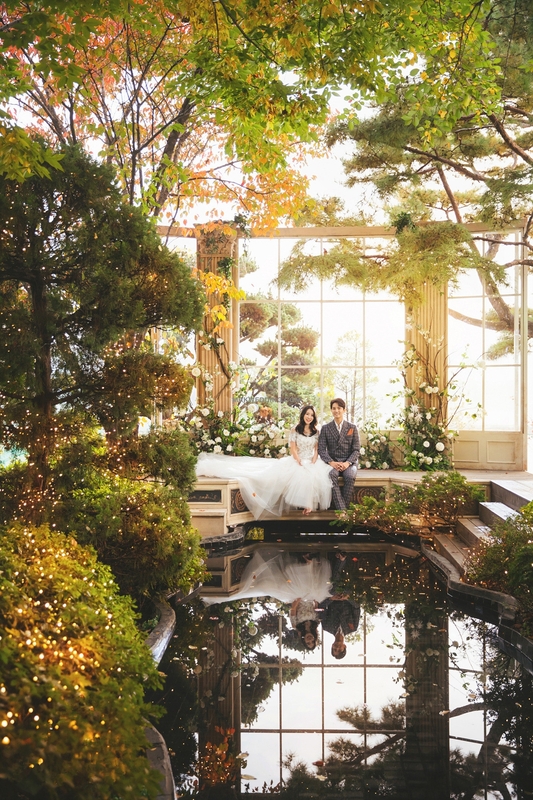 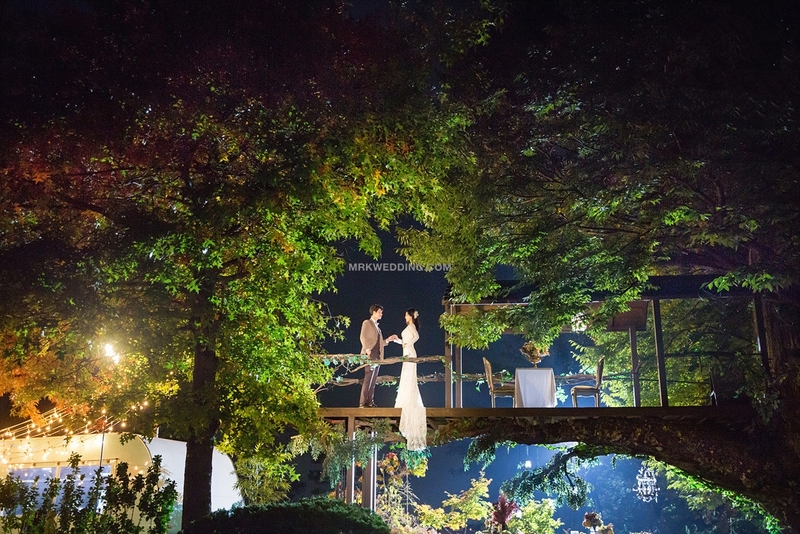 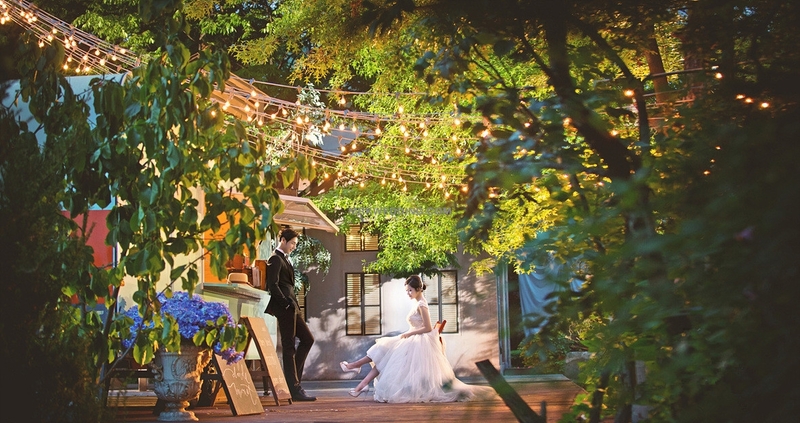 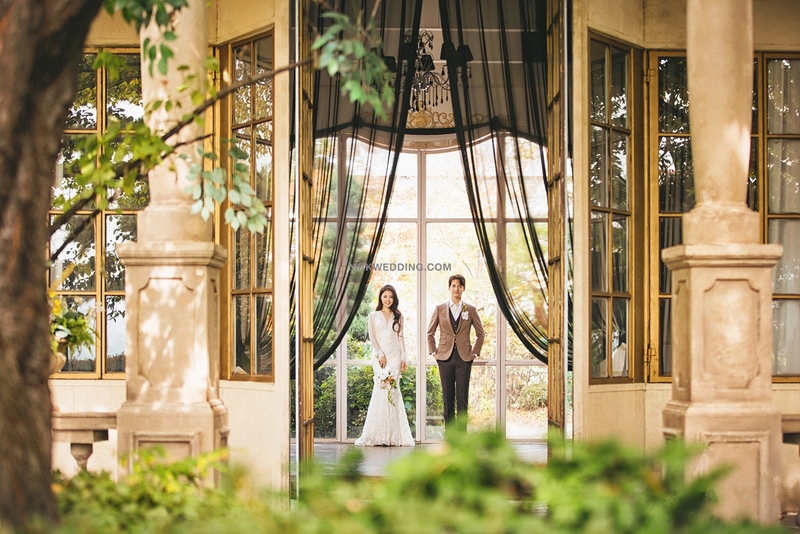 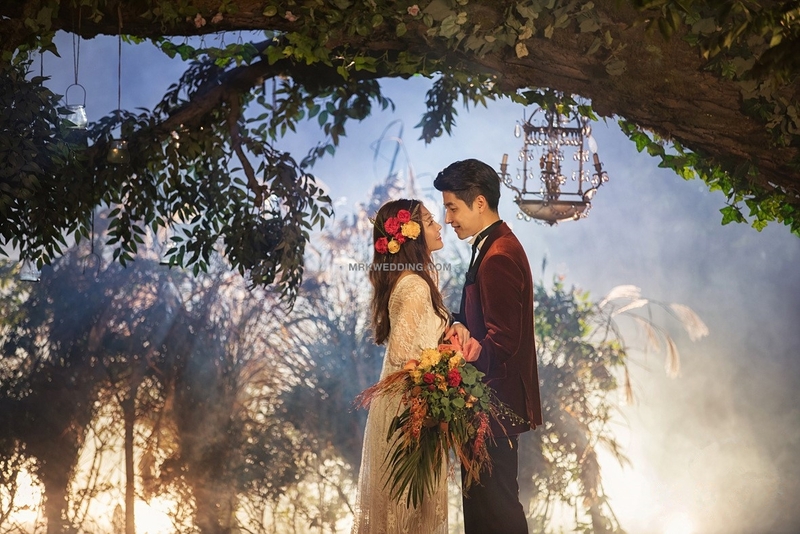 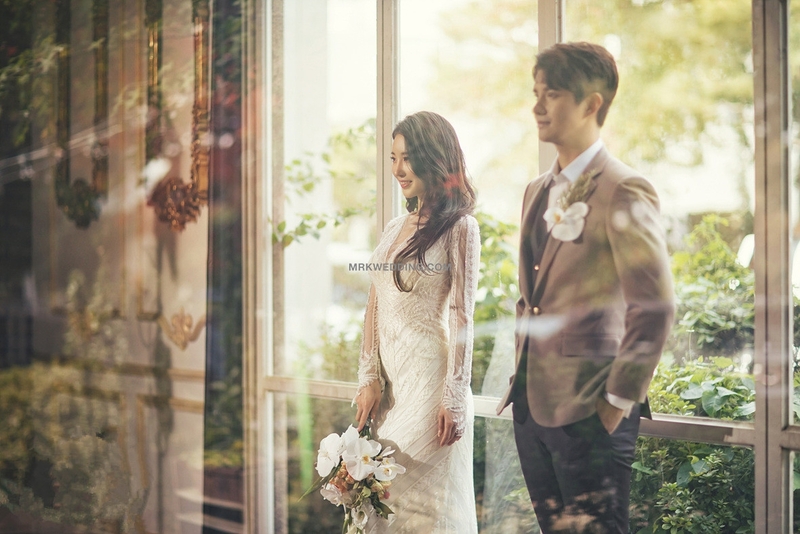 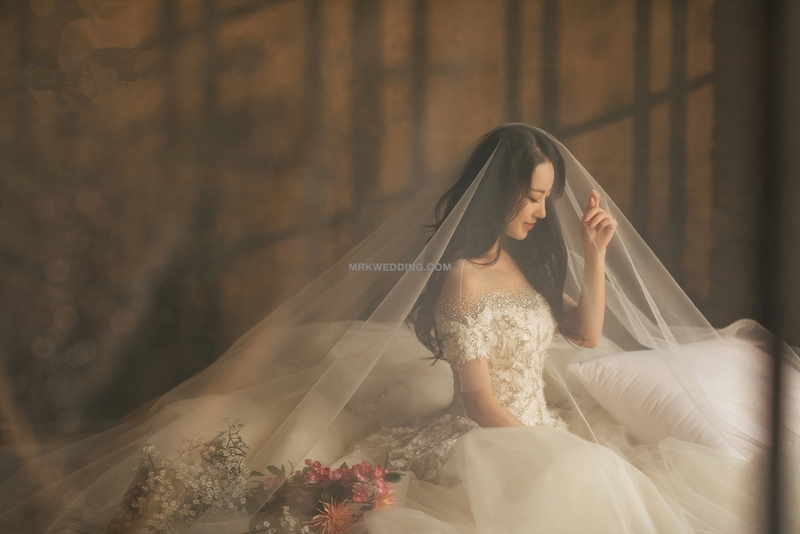 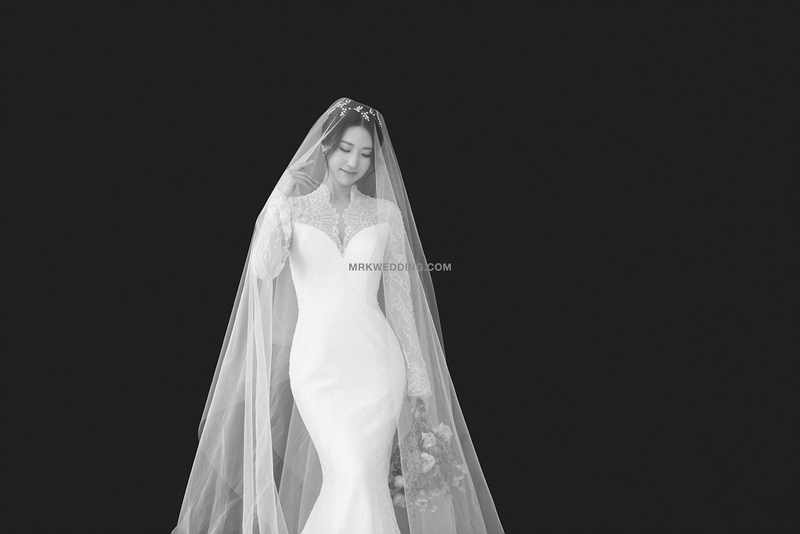 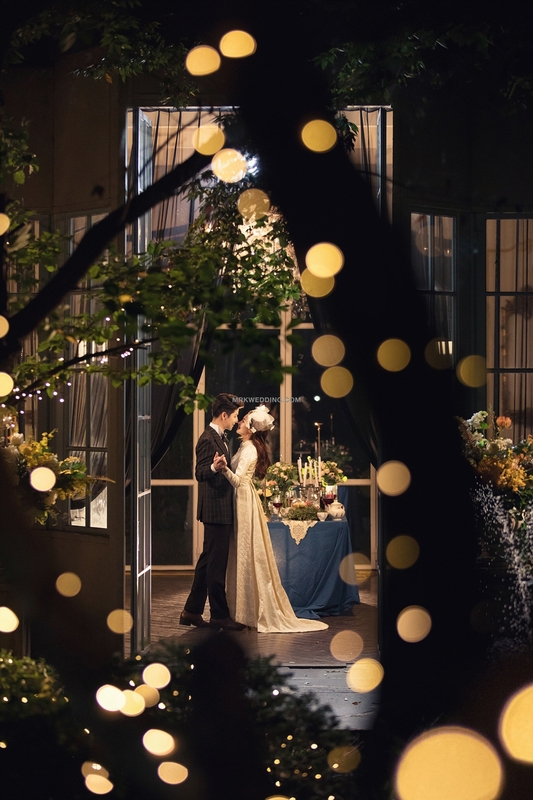 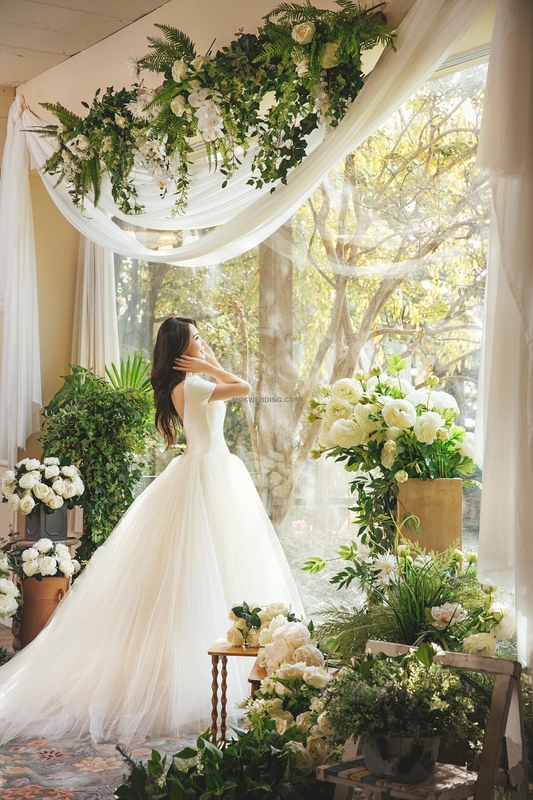 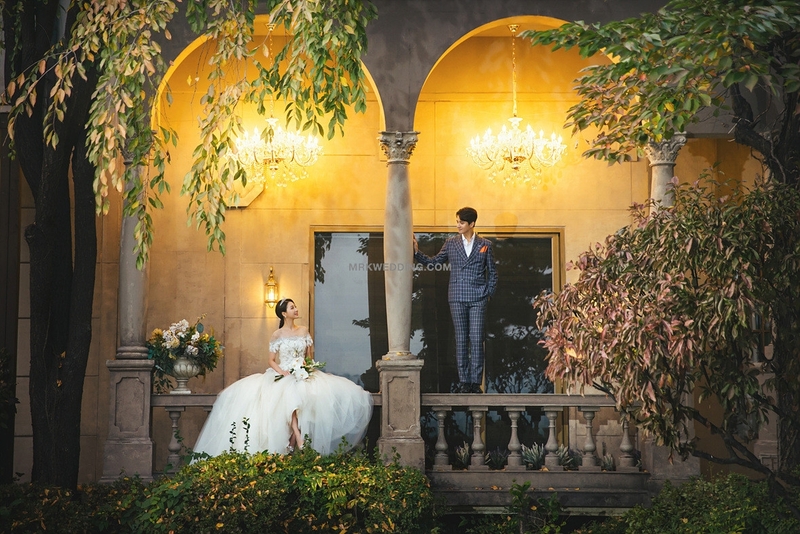 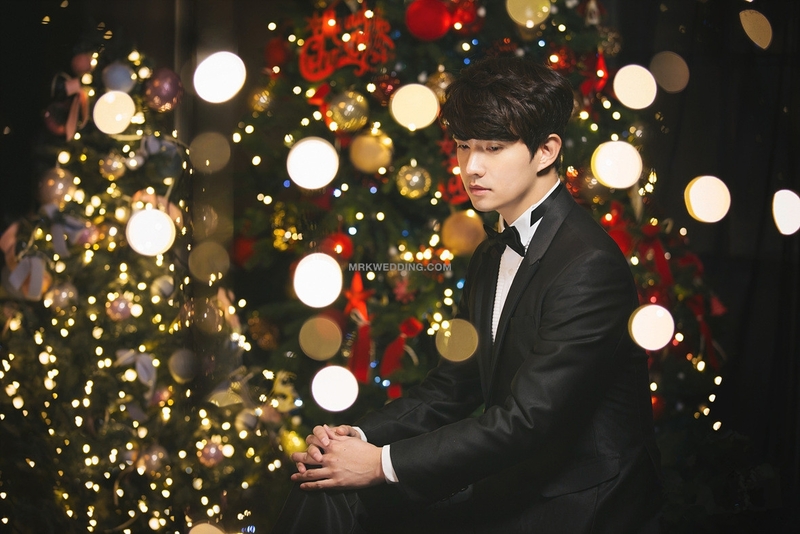 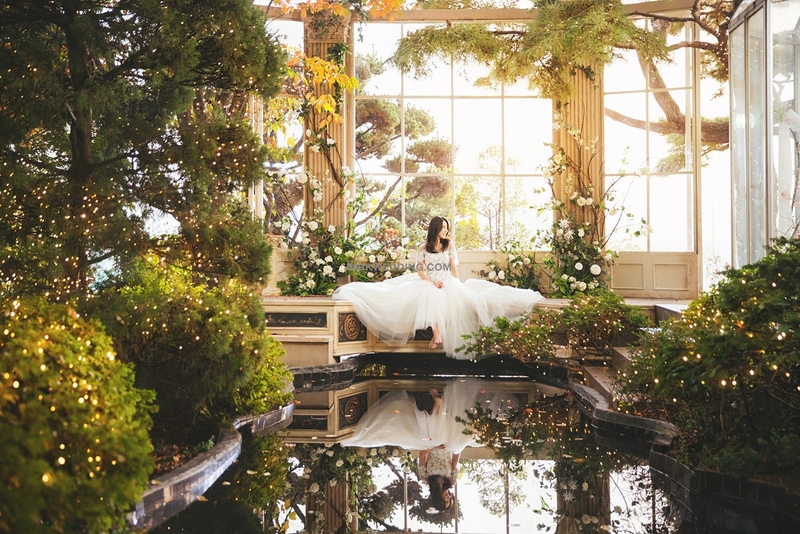 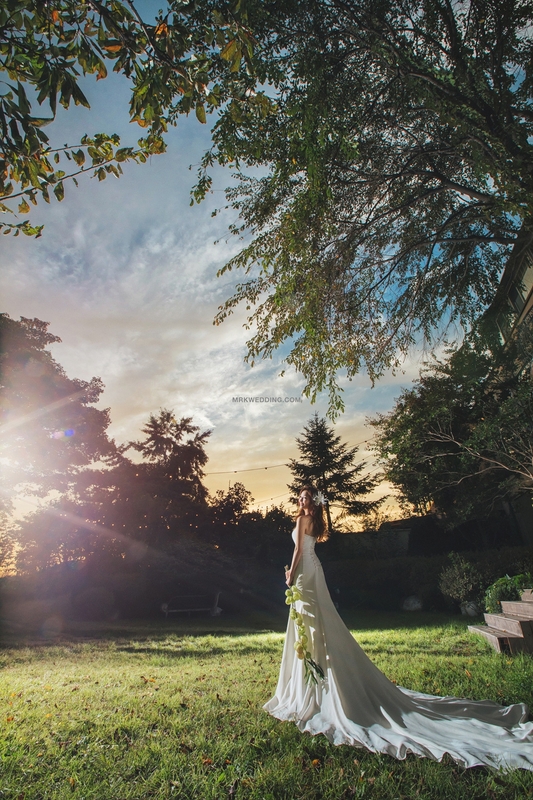 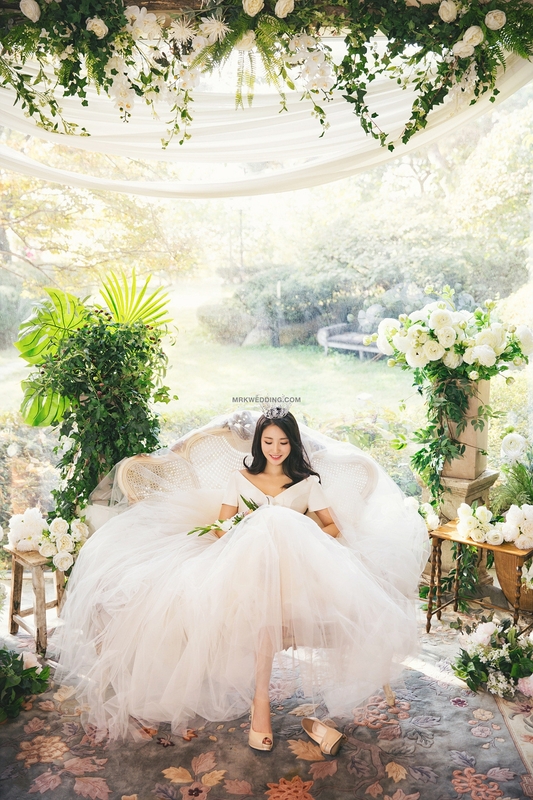 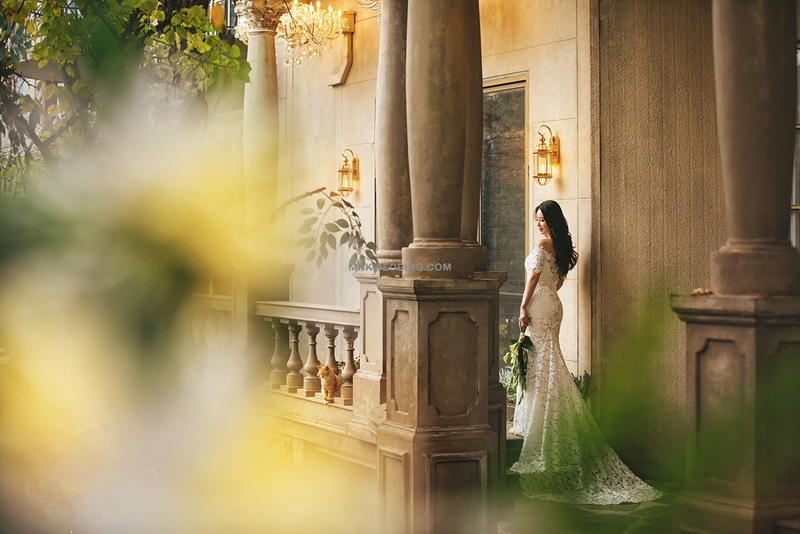 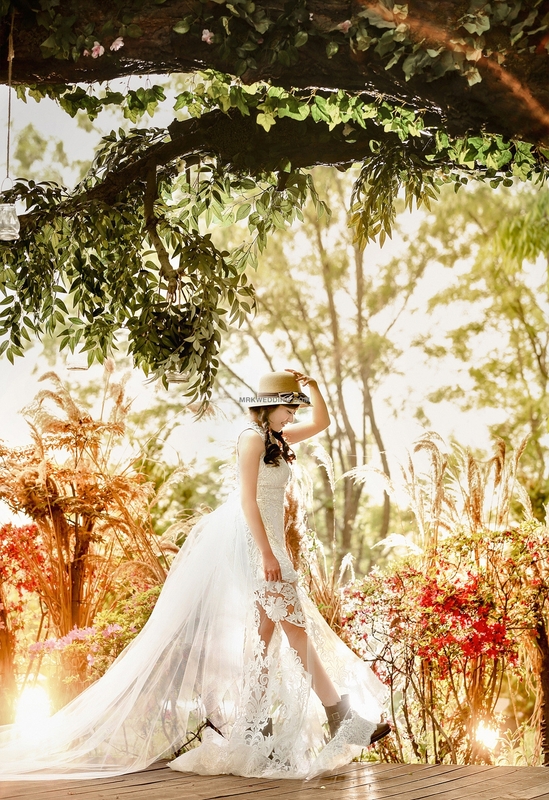 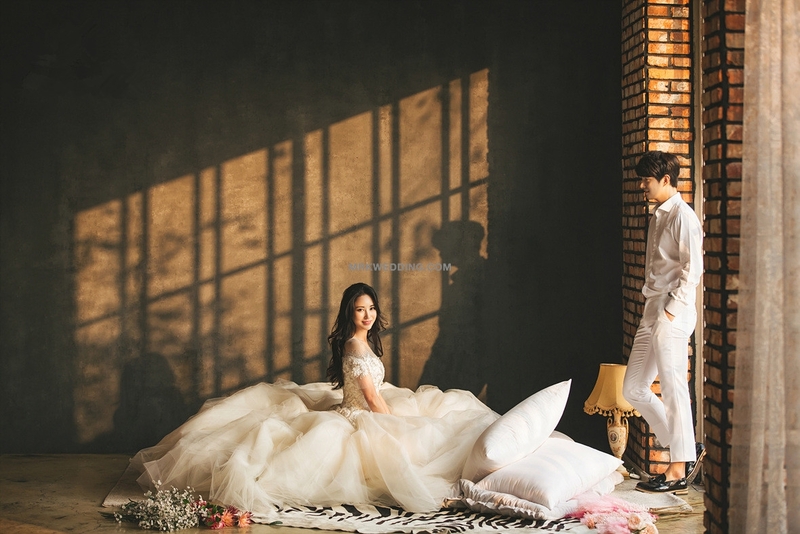 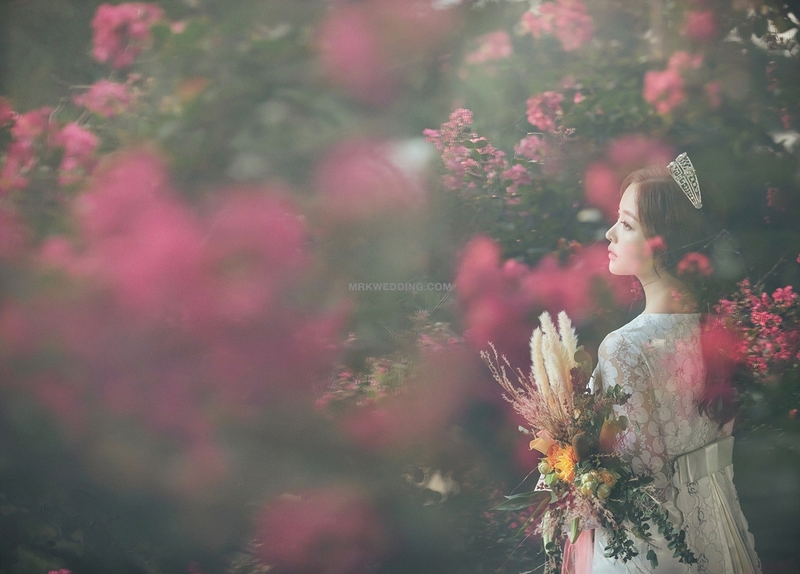 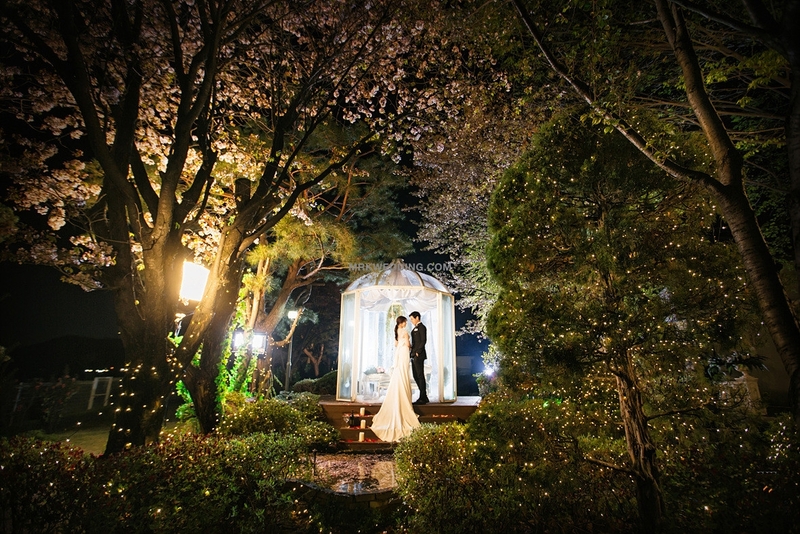 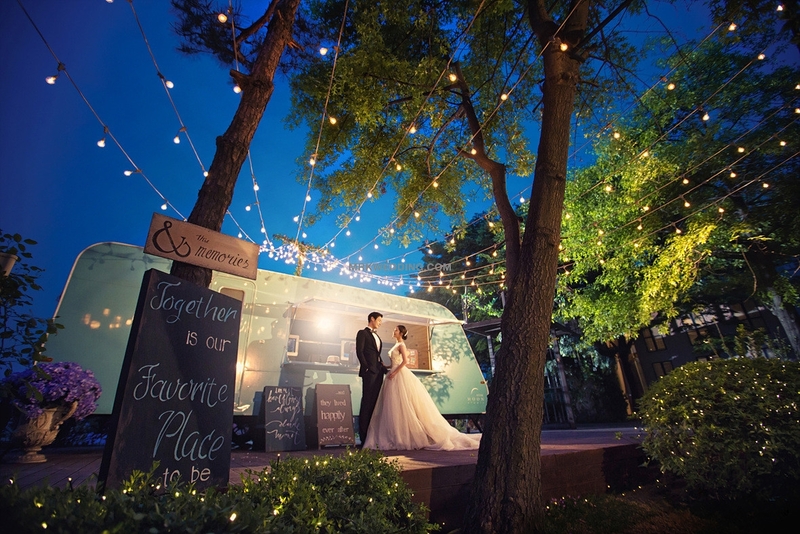 With indoor and outdoor shooting, it is hard to imagine that all the scenes are such a perfect match. 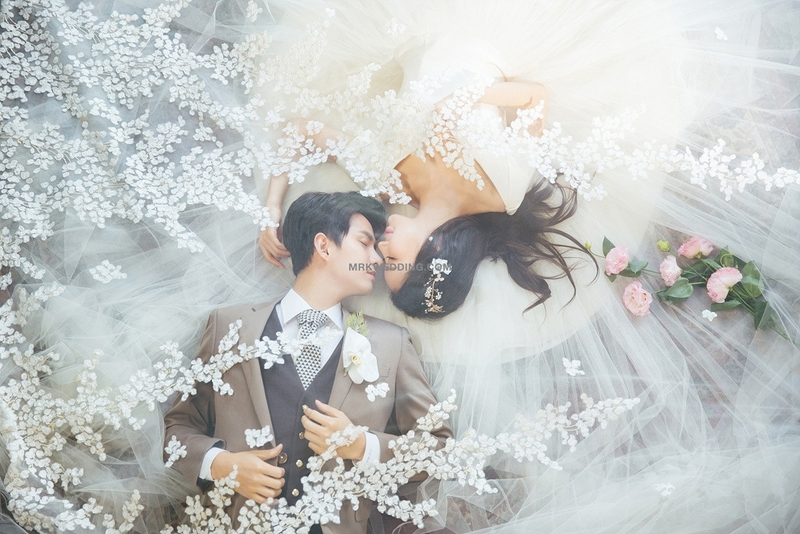 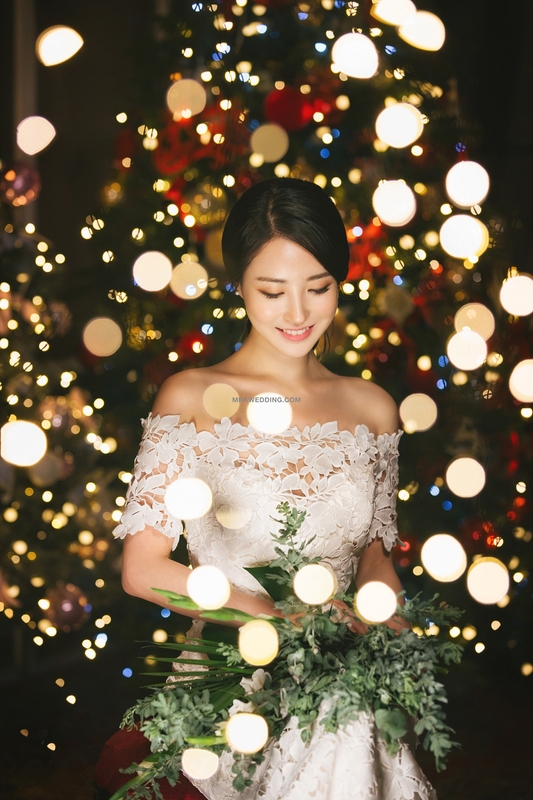 There is no any feeling out of place~ Come and make an appointment for your unique and a grand prewedding photography!